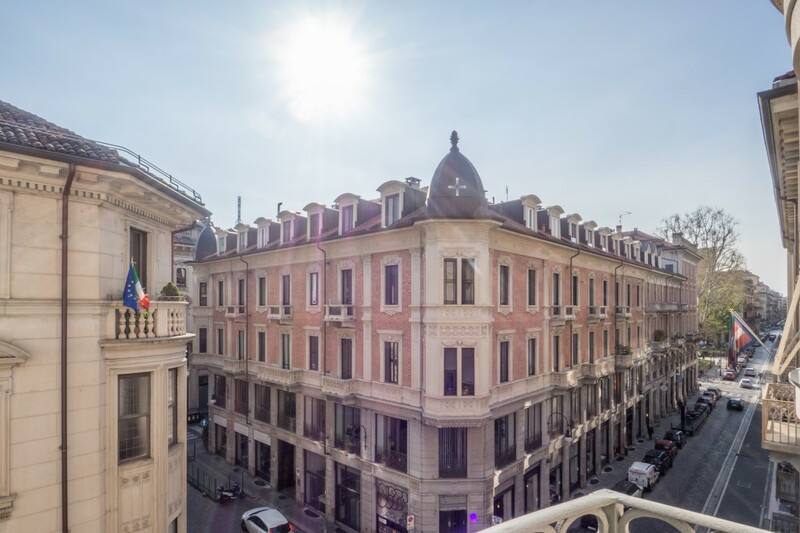 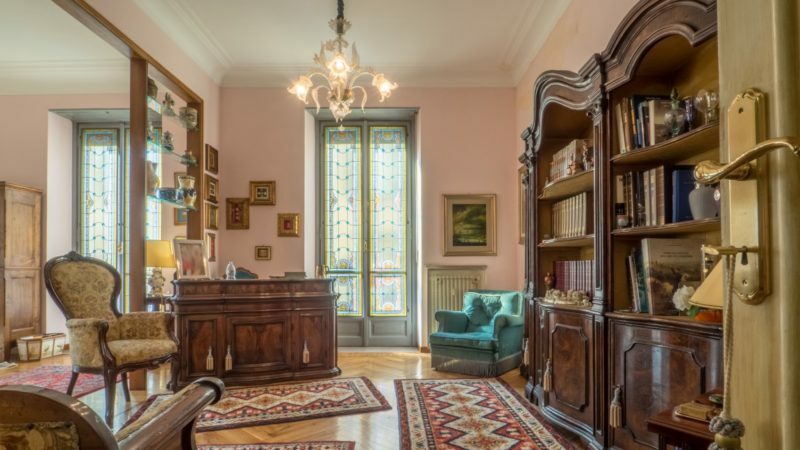 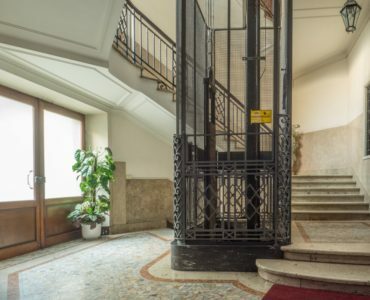 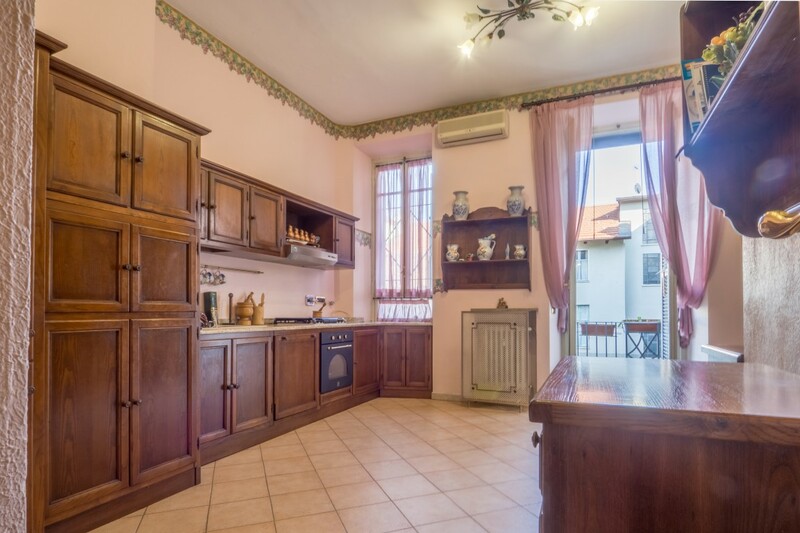 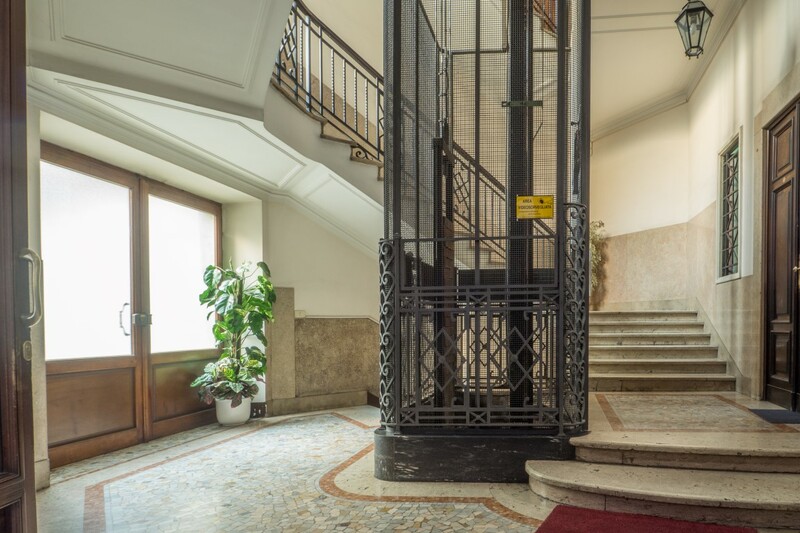 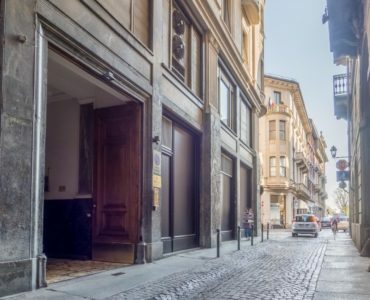 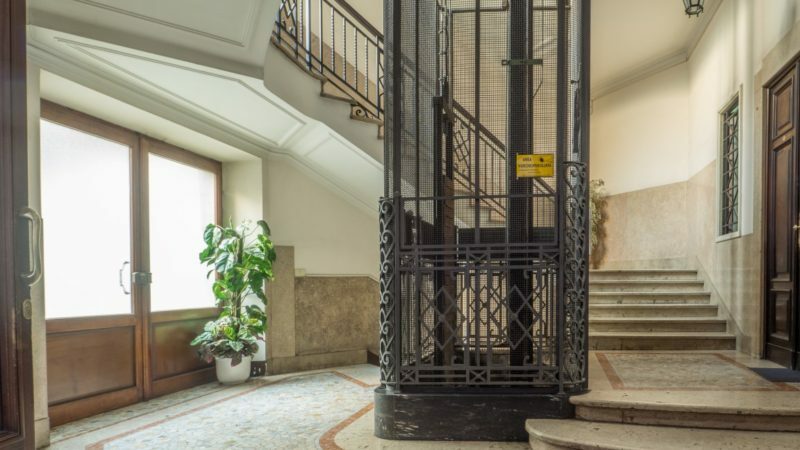 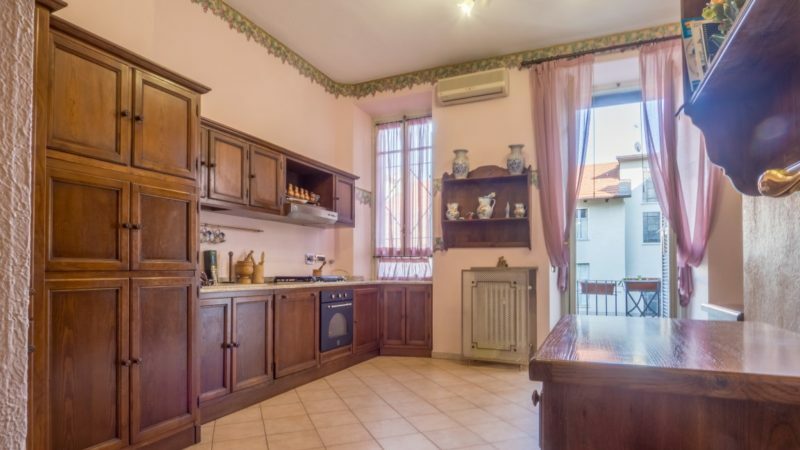 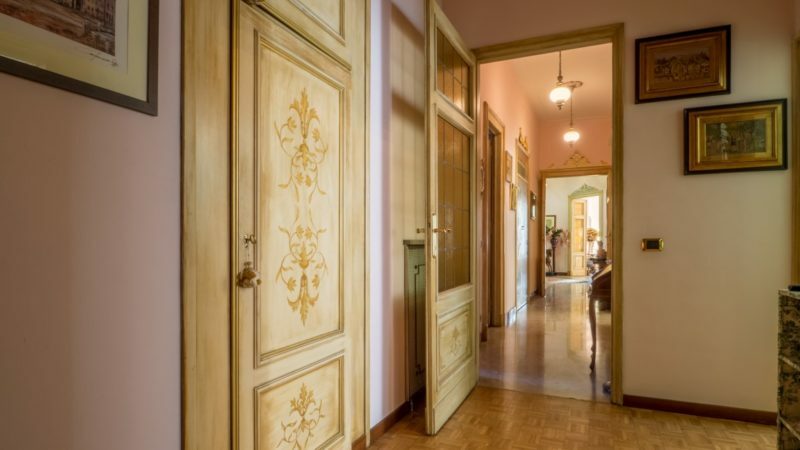 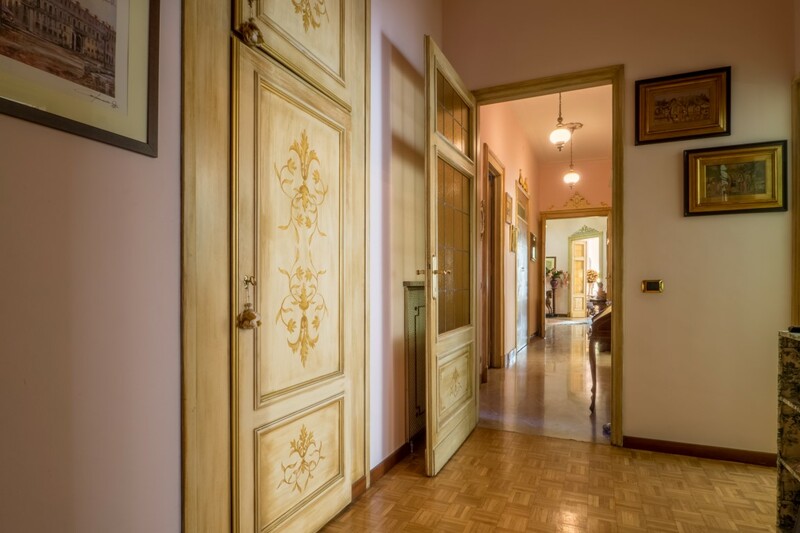 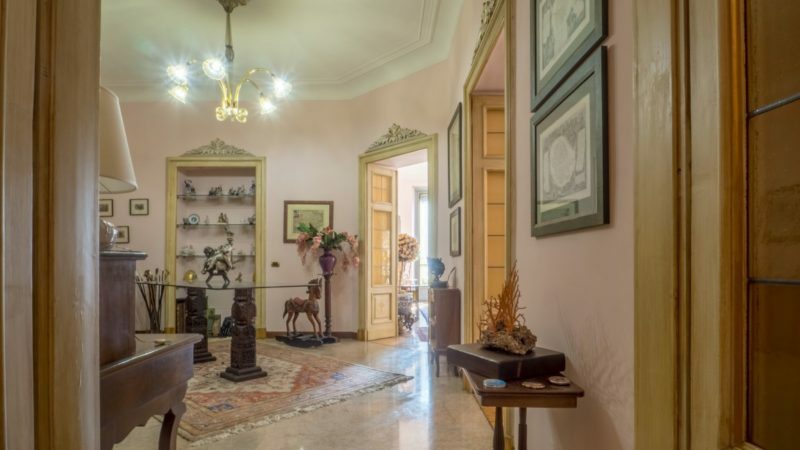 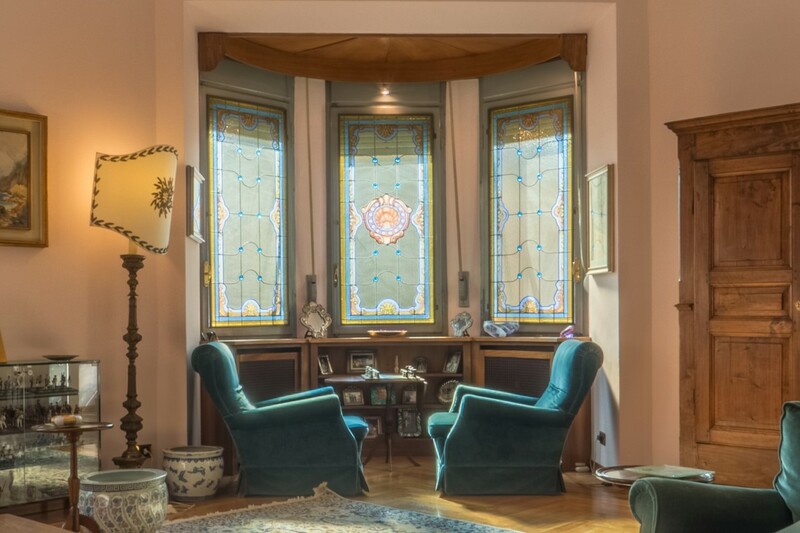 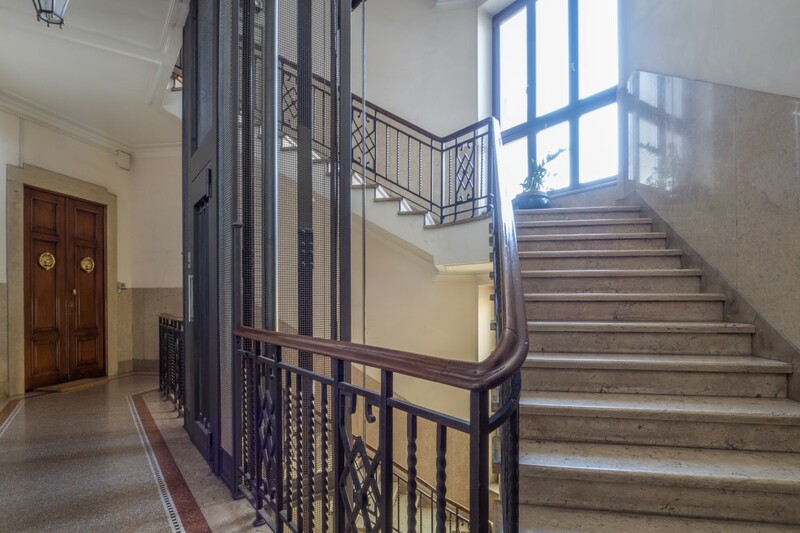 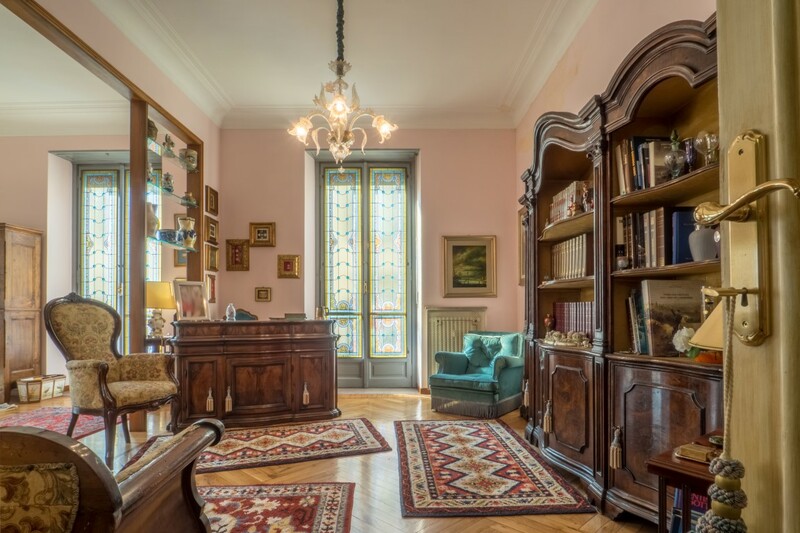 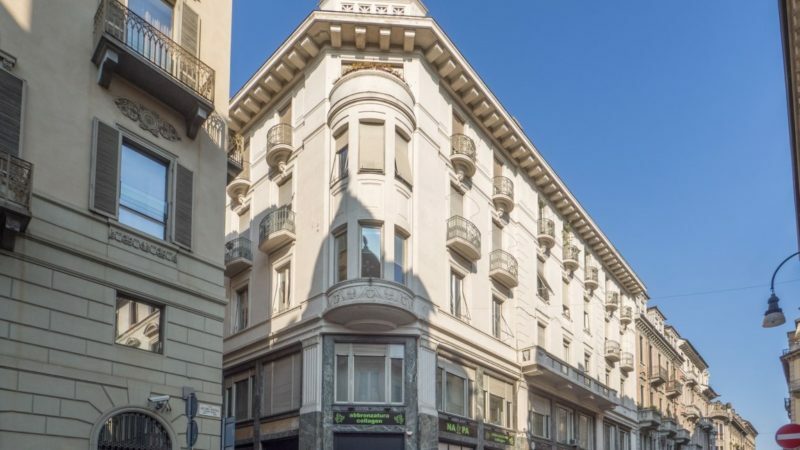 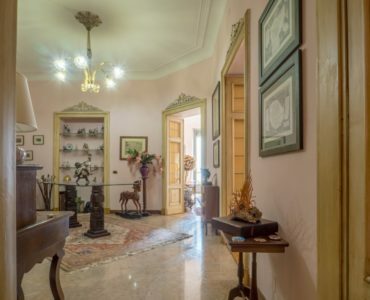 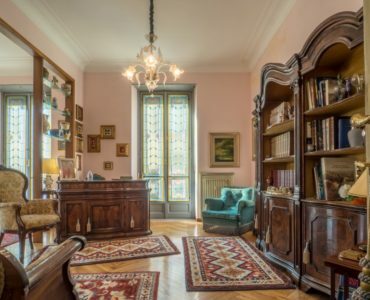 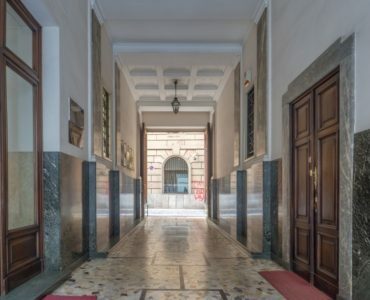 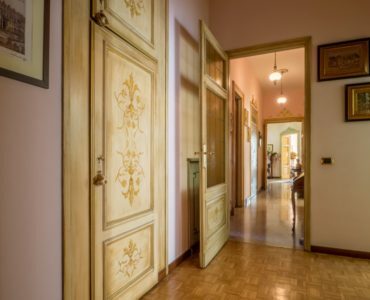 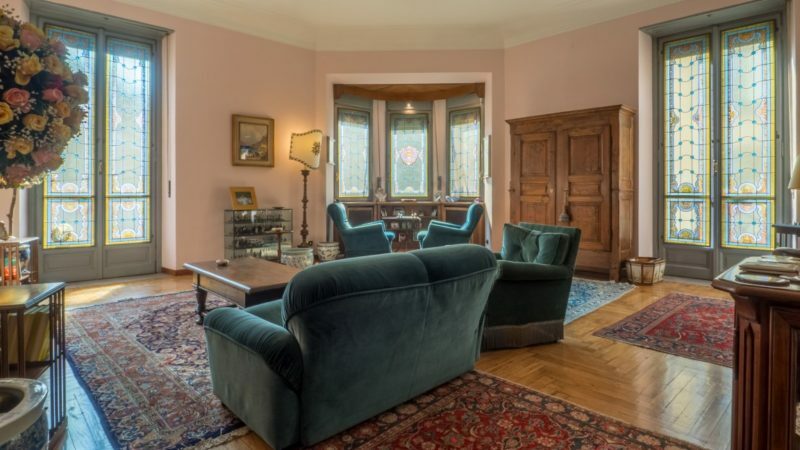 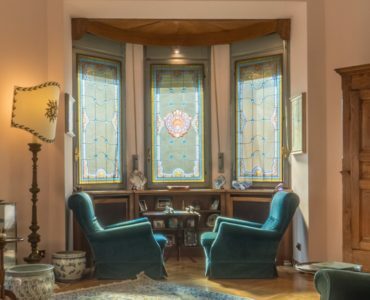 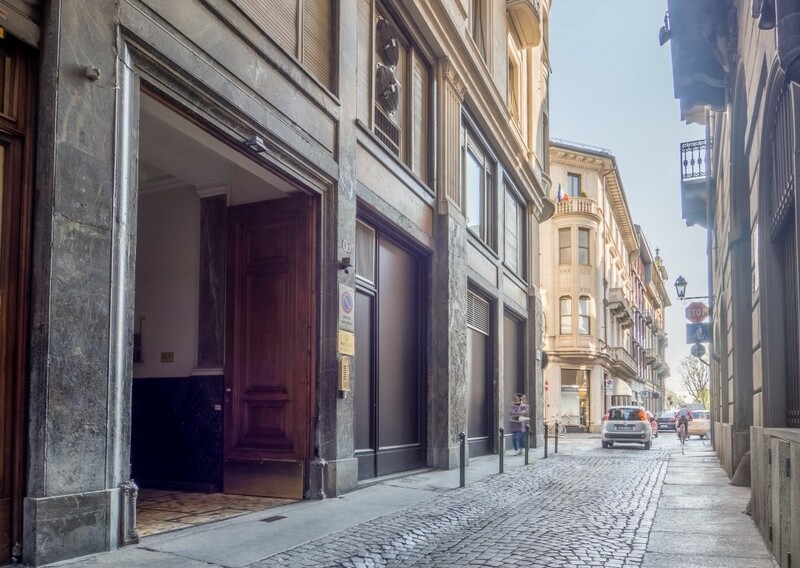 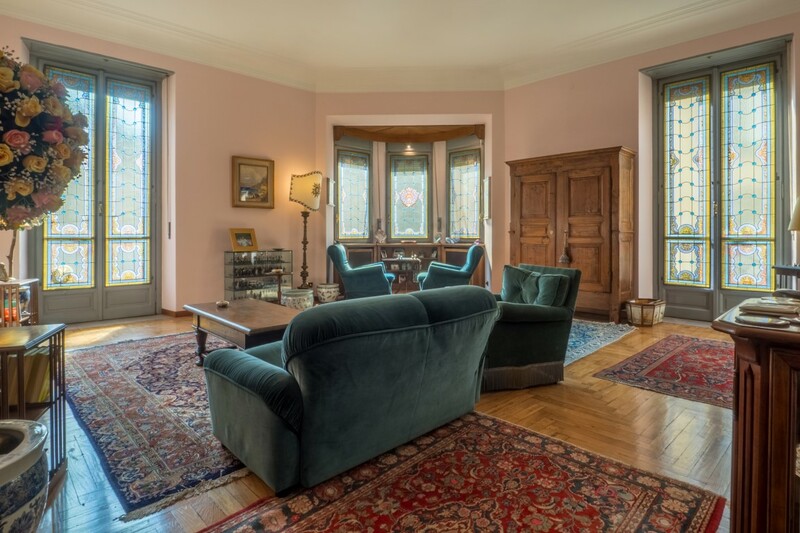 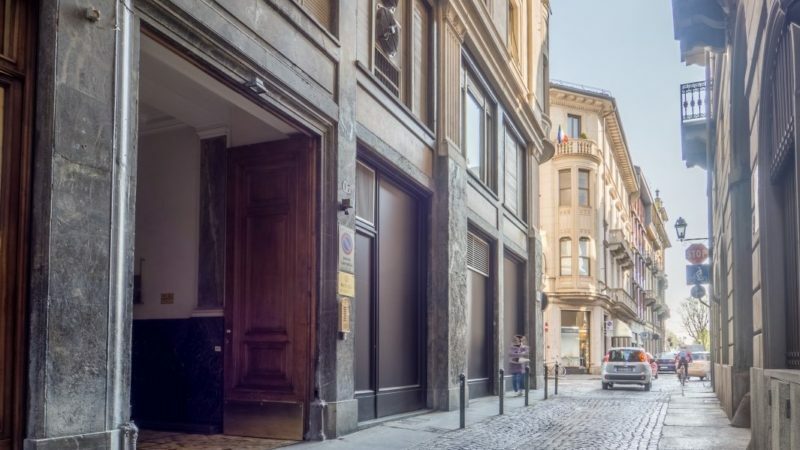 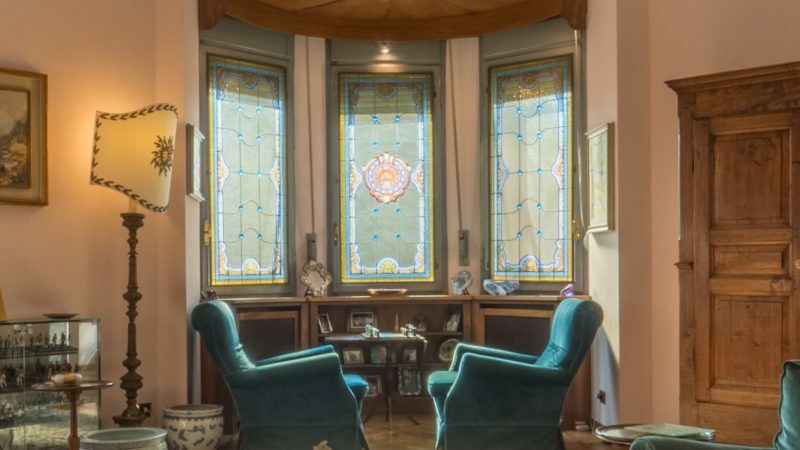 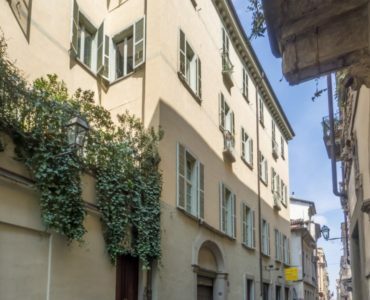 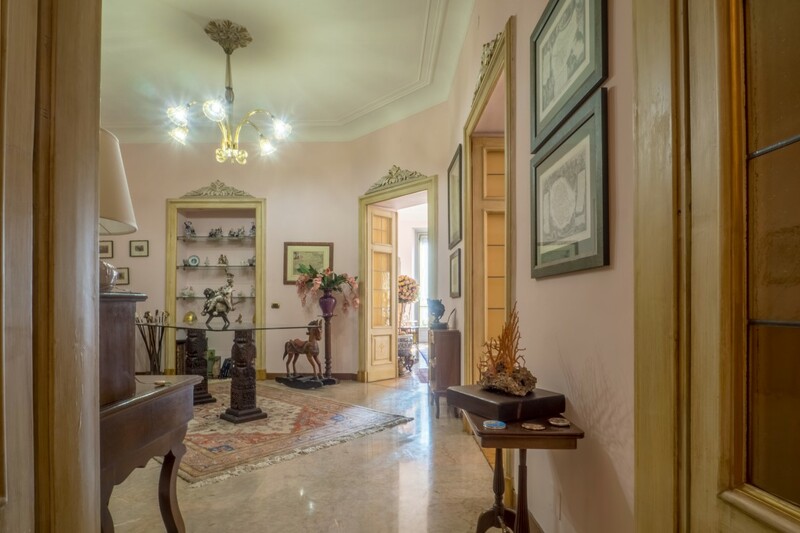 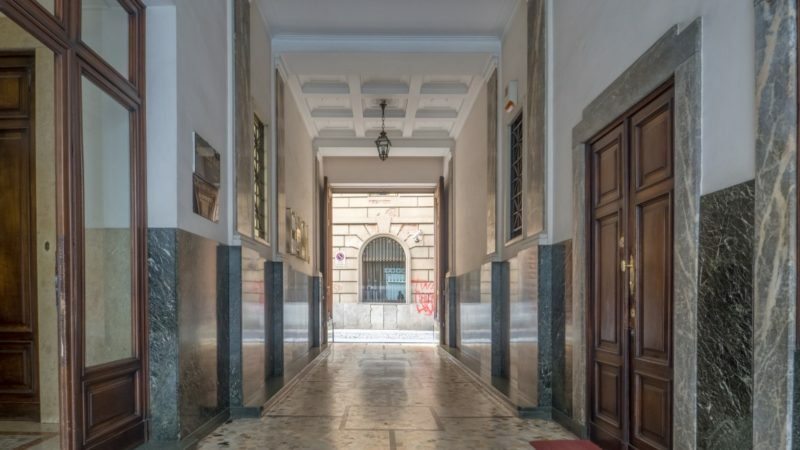 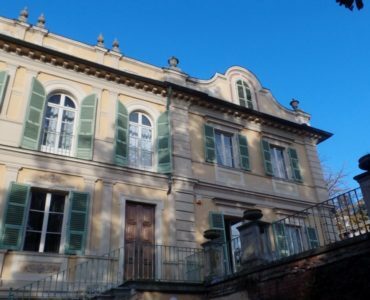 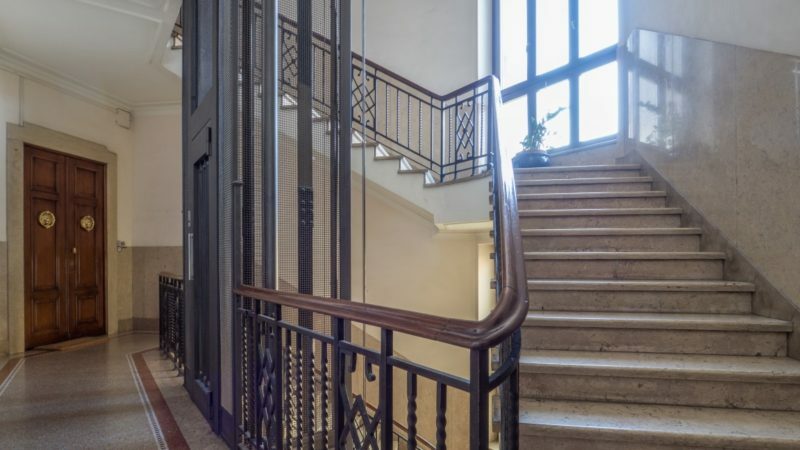 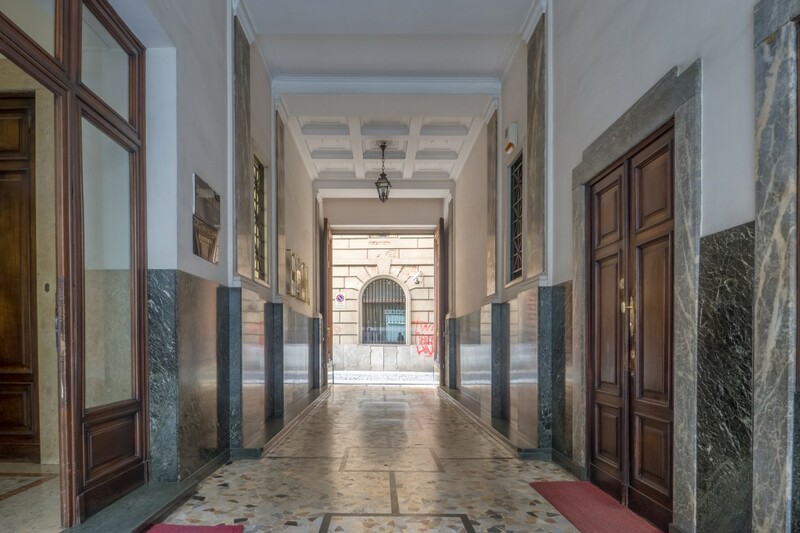 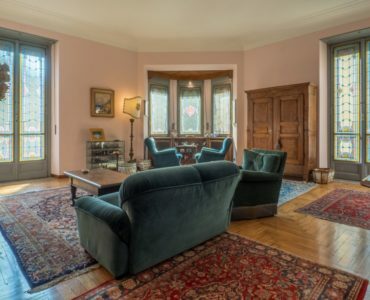 Near Piazza Solferino, in a period building with care-taking service, a bright apartment on three sides, featuring two entrance rooms, corner living room with fireplace and bowindow, study, large kitchen. 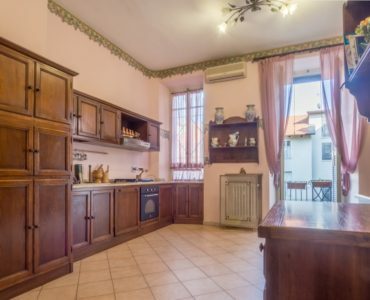 Sleeping area with three bedrooms and two bathrooms. 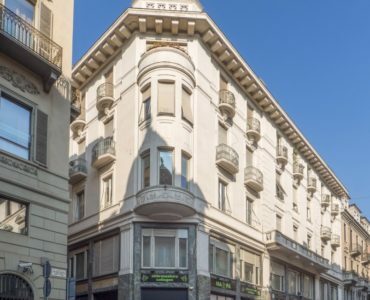 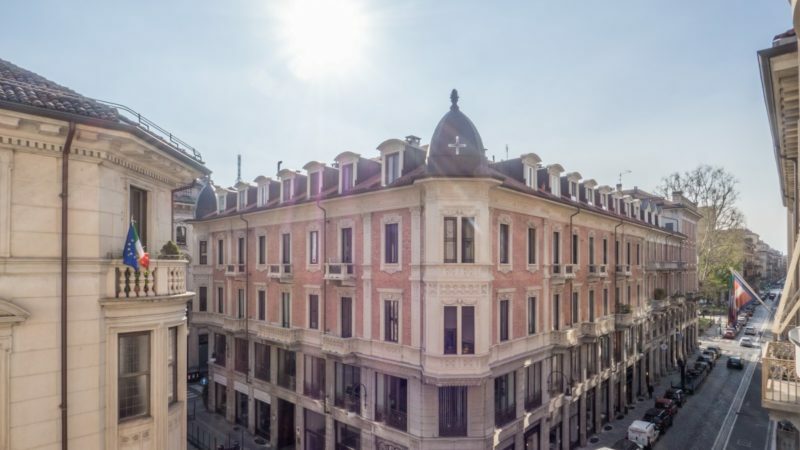 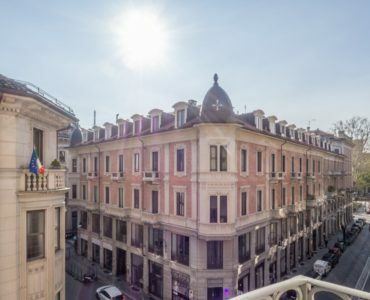 Available, an indipendent large renovated studio apartment on the attic floor, , with kitchenette and bathroom. 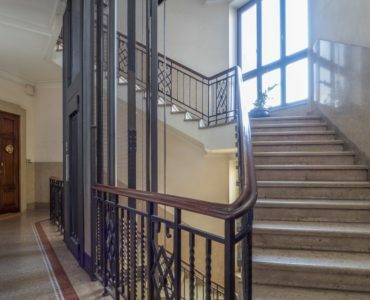 Energy class F – iper 158,95 Kwh/mq.